The deal should now pave the way for Athletic Bilbao's Kepa Arrizabalaga to join Chelsea for a record €80 million fee for a goalkeeper. 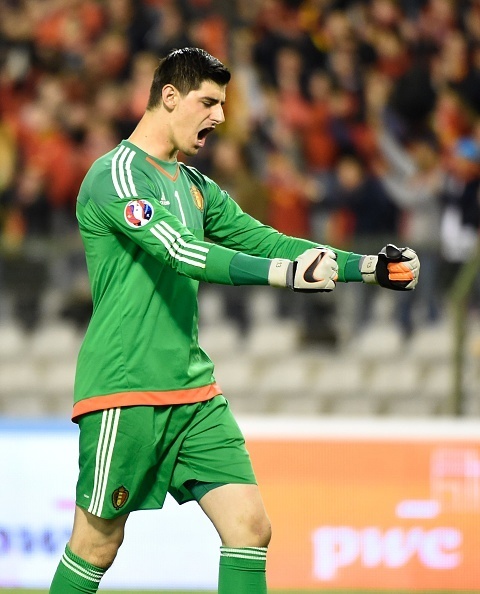 No fee was revealed for the transfer of the Courtois, who had just one more year to run on his Chelsea contract, although Spanish media claimed that the deal is worth around €35 million euros. Just weeks after Liverpool broke the record transfer fee for a goalkeeper in a deal worth up to €72.5 million euros for Brazilian international Alisson Becker, the inexperienced Arrizabalaga, 23, is now set to inherit the title of the world's most expensive goalkeeper.